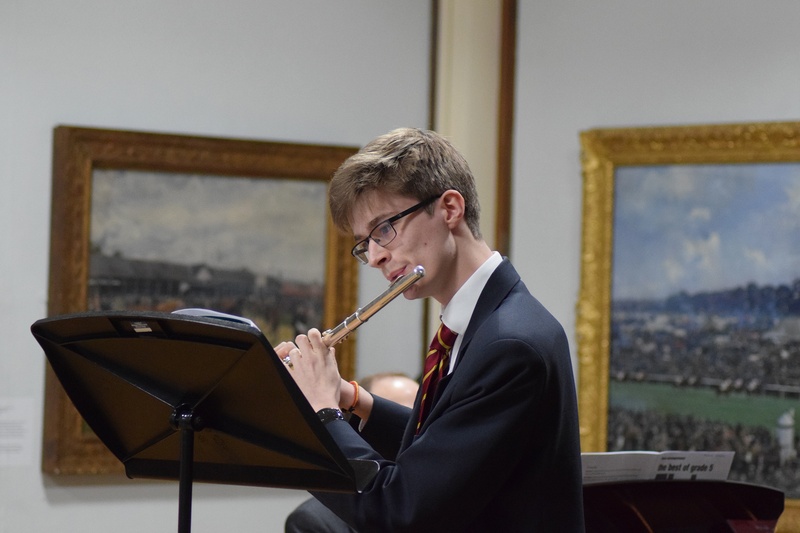 Our musicians at Worksop College and Ranby House joined forces yesterday to give a stunning lunchtime recital at Doncaster Museum. 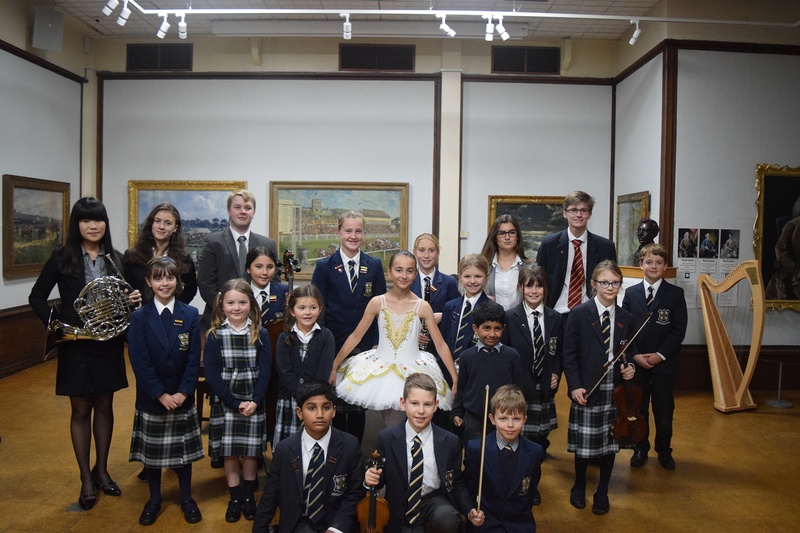 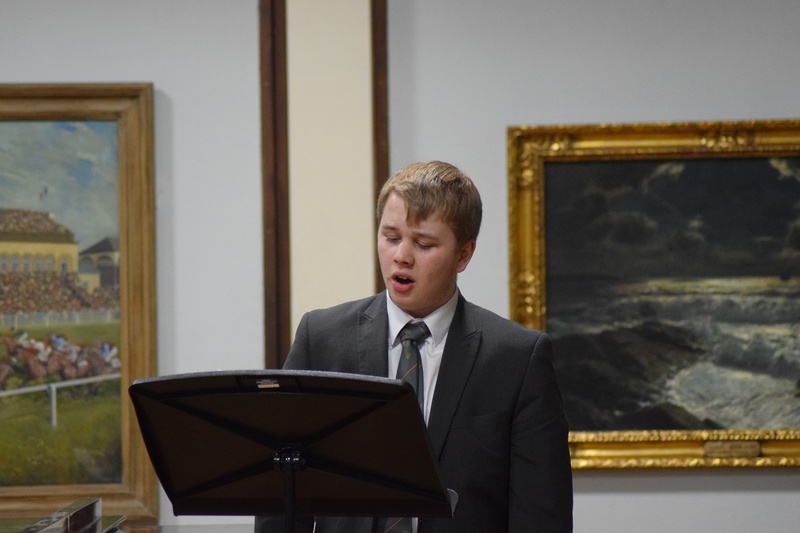 Surrounded by works of art, pupils displayed their talents on piano, violin, xylophone, flute, viola, clarinet, French horn and cello – and three singers performed. 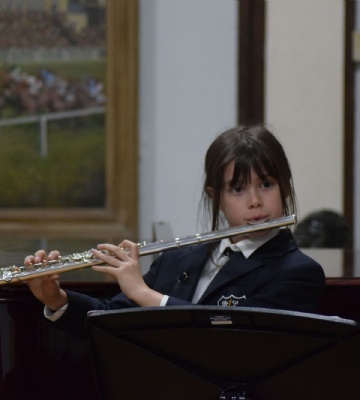 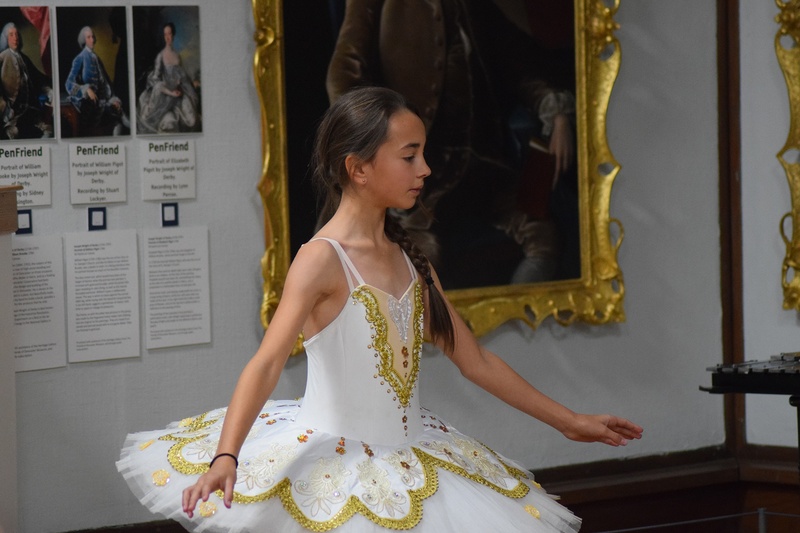 Year 6 pupil, Emma Booth treated the audience to an elegant ballet performance to the music of Ludovico Einaudi.